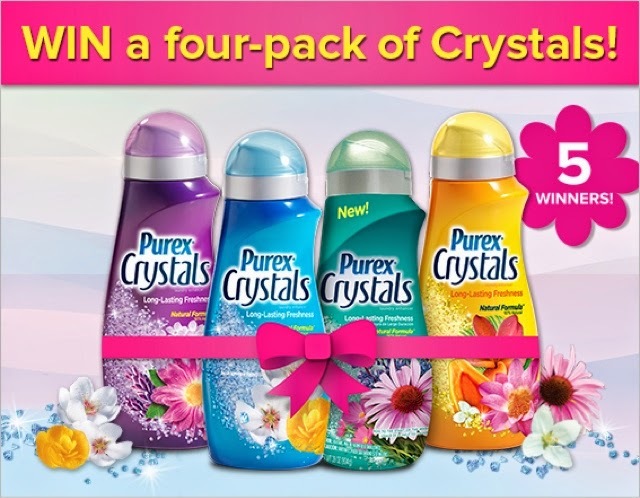 Win a 4-Pack of Purex Crystals, 5 winners, Ends 5/30! I am a Purex Insider and occasionally receive perks for sharing giveaways. All opinions are my own. Enter to WIN this scent-sational Pinterest Contest!